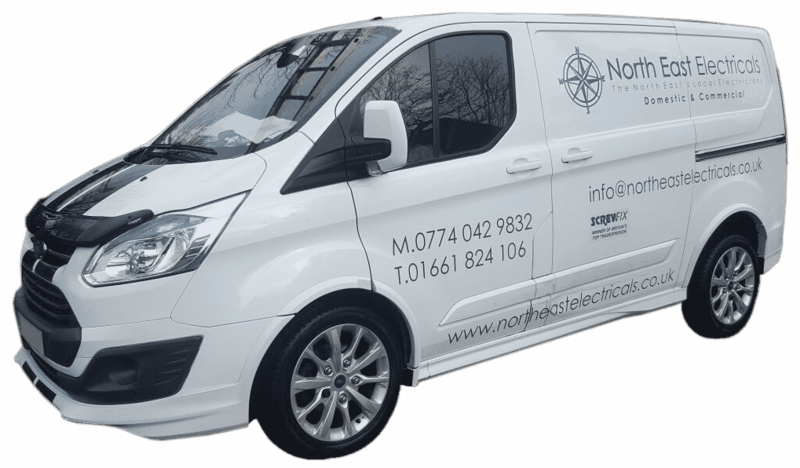 North East Electricals are local electricians based in Ponteland, Newcastle upon Tyne, Tyne and Wear. We cover commercial and domestic electrical projects, working in: shops, houses, pubs, restaurants, offices and hotels. • Professional, friendly and fully qualified local North East based electricians. We carry out small residential electrical fault finding jobs. Right through to large scale commercial and partial / full rewires, fault finding and everything in between! 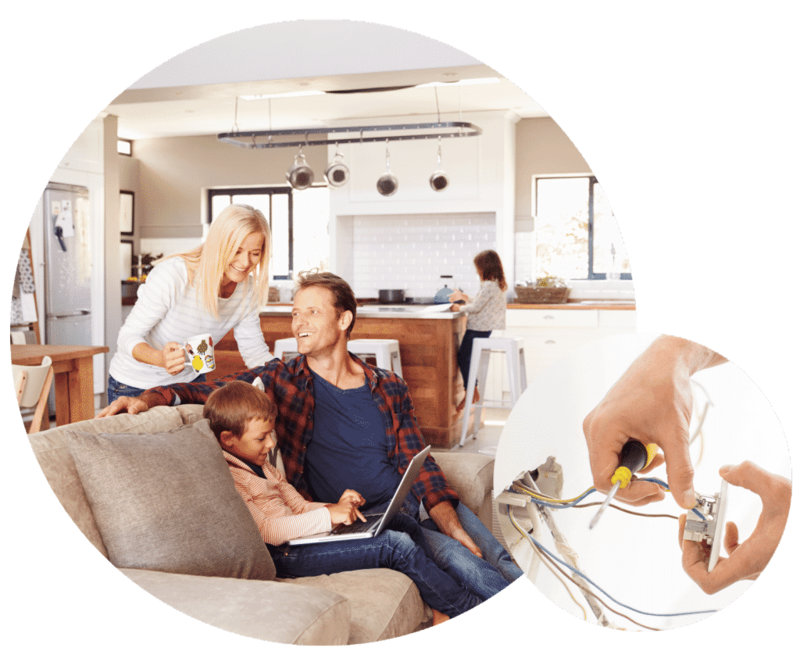 While at our core we are an electrician in Pontleand Tyne and Wear, we cover the whole of the North East offering a complete range of reliable electrician services. No job is too small for North East Electricals, a company based in Ponteland, Newcastle. If you are looking for a reliable electrician specialising in domestic and commercial electric projects, simply get in touch. We are happy to help with a wide range of services. From the most simple types of electrical task such as installing a new socket or light switch. 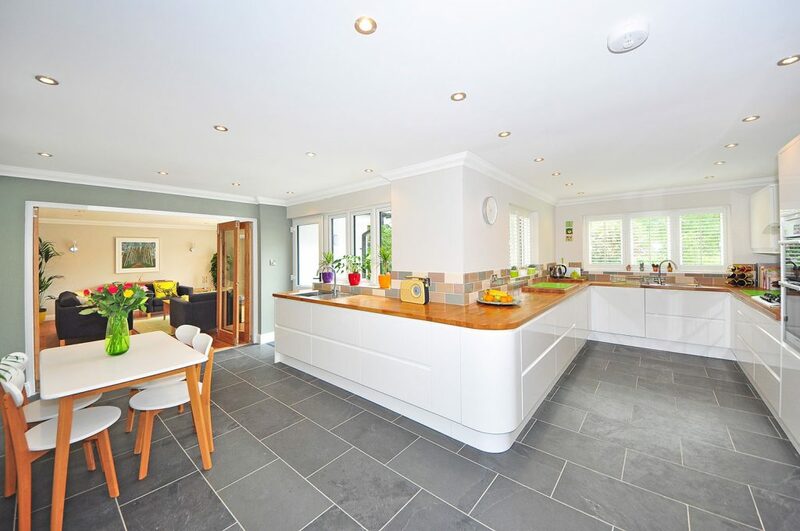 Through to large electrical projects such as extensions or a new home build and PAT testing. At North East Electricals we are professional electrical contractors. Courteous, neat and dedicated to the job. We treat your premises with the same respect as we would our own. Our team is made up of highly skilled local electricians in North East. Performing to our high standards on each and every project we undertake. Our aim is always complete customer satisfaction. For both domestic and commercial electrical work. We’ve got a full qualified team who all have vast experience in the electrical. From domestic electric showers, new sockets and lighting design installs. Through to commercial and industrial partial rewires and full rewires. We’ve got you covered. Our team specialise in all type of installs from small one off home jobs to commercial installs. All with the attention to detail our customer have come to expect. That’s why we’ve become the go to electrical company in the North East. For all your domestic and commercial electrical needs. Consumer unit need some attention? Looking for an energy efficient lighting solution? Smoke alarm need hard wiring in your home? Give us a call today or request a callback and let us take care of it. 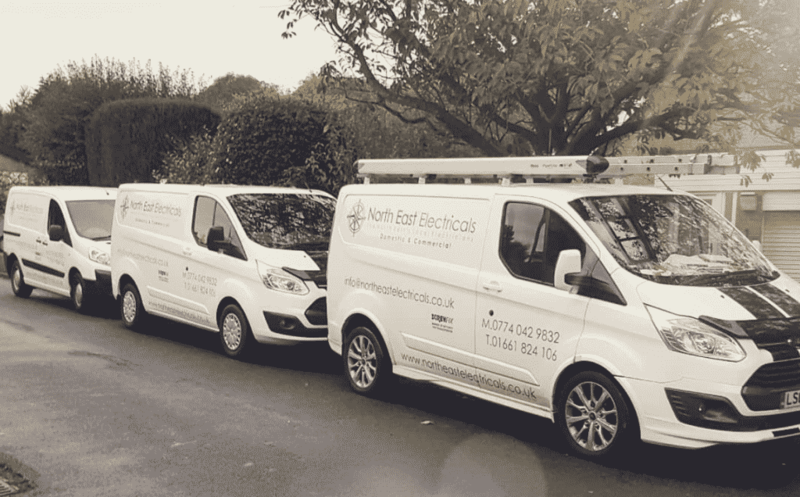 All our work is carried out by a professional fully insured and qualified electrician and backed by our very own North East Electricals guarantee. 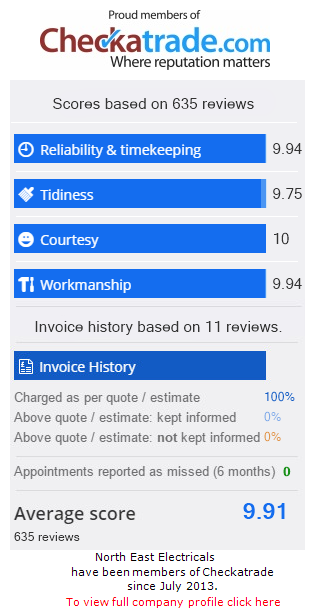 We’ve been established in Newcastle for over 20 years so you know you can trust the quality of our fast and friendly service. We’re proud of the wide range of electrical work we do. Standing fully behind every single project we undertake. Take a look through our diverse portfolio to see some of the electrical installation and domestic installations projects we’ve been working on recently throughout the North East. We believe we are the best electrician in Ponteland and the surrounding areas throughout the North East. See how we covered all aspects of electrical work for domestic and commercial sectors. We are a 24 hour emergency electrician. No matter what your emergency, we’re on-hand to get your problem sorted quickly. As a company based in Newcastle, North East Electricals offer some of the most competitive prices across the area. For a quick idea of how much your works may cost. We can provide assessment of your commercial electrical installation, and advise on work that may be required to bring it up to date with regulations. No job is too small. We are happy to replace a broken switch, install extra sockets or even a new oven. We undertake all aspects of domestic electrical work. Excellent service, prompt, reliable. Came and completed the work exactly when they said it'd be done. 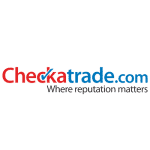 That impressed I've reviewed them positively on CheckaTrade and would highly recommend them. People who know me know I moan about everything but these guys were brilliant. Looking for an electrician in Ponteland, Newcastle or anywhere in the North East? We always strive to give the best balance between domestic electrical specialists, quality electrical workmanship and a fair price. Whatever the size of your job. We cover all aspects of domestic work, specialising in domestic but covering all type of electrical work. Please let us provide a free no obligation quote for your next electrical project. Our established company based in Newcastle always aim to deliver. We look forward to hearing from you.